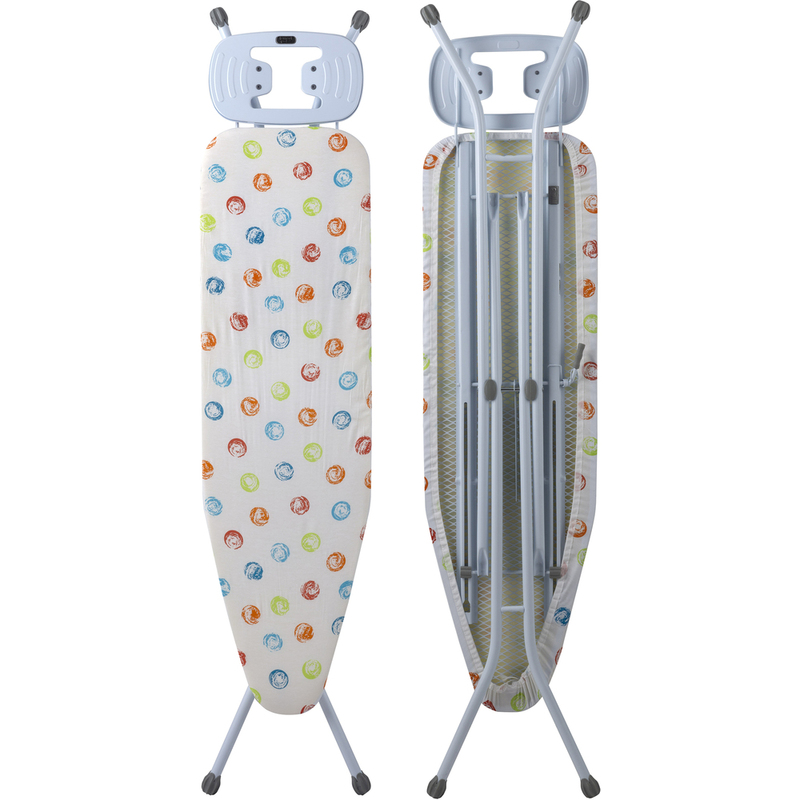 Quality ironing board fitted with a transport lock, steam dissipating ironing surface. 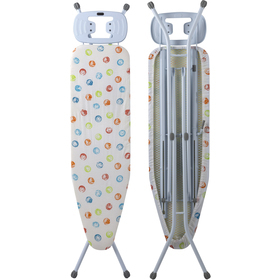 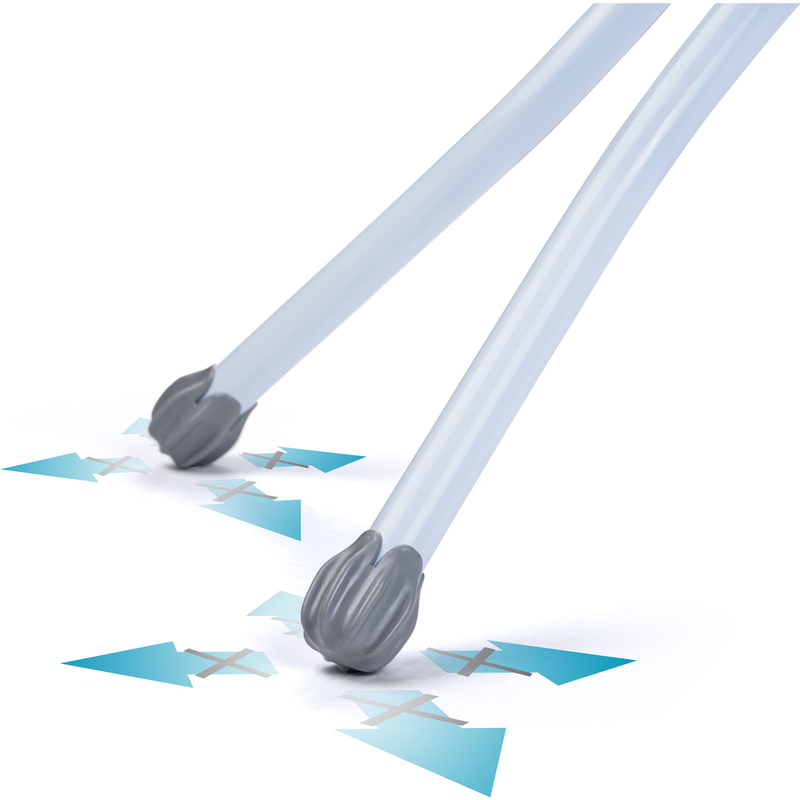 The ironing board has a stable and safe construction equipped with anti-slip ends at the feet of the product. 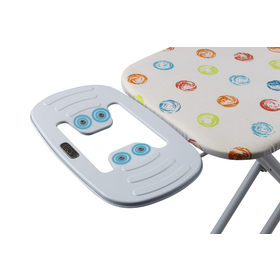 A cotton cover comes with the ironing board. The height of the board is adjustable with space for steam irons.